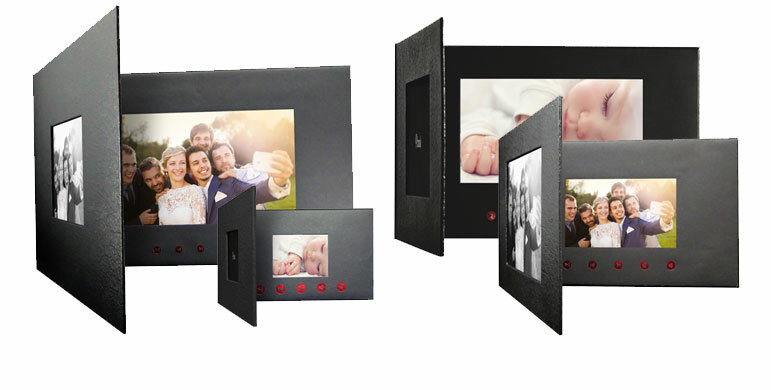 The easiest way to bring your memories to life. Integrated memory to store and view photos and video Full HD. USB connection to transfer images/videos easily and to connect the Phibook to a TV.